A cataract is a clouding that develops in the lens of the eye, occurring in varying degrees of opacity. When a cataract develops, it begins to obscure the light filtered to the lens, preventing the lens from focusing properly causing vision loss. Cataracts occur during the aging process when proteins in the lens begin to clump together forming a cloud over the lens. While a cataract begins as a small clump, you may feel your vision affected minimally. One of the most common signs is a slight blurring in vision. As more proteins begin to clump, the cataract grows making seeing difficult. Other symptoms include a loss in contrast sensitivity so that shadows and colors may appear less vivid. This cataract forms in the back of the lens and is most commonly found in people with diabetes, intense farsightedness and those taking high steroid doses. Nuclear cataracts are most commonly associated with the natural aging process and form in the nucleus, the center of the lens. This type of cataract’s development can be seen over time. Cortial cataracts form in the lens cortex and gradually extend from the outside of the lens to the center. Diabetics are often as risk of developing cortical cataracts. intraocular lens (IOL). 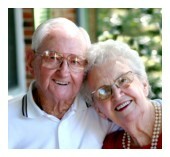 Most cataract surgeries have a high success rate, resulting in dramatically improved vision. 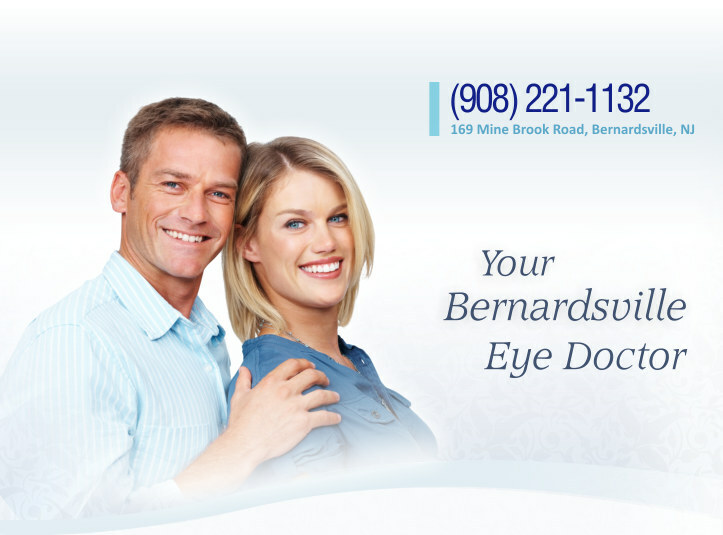 If you suspect you have a cataract, and you live in or around Bernardsville, feel free to contact our office to schedule an eye exam with one of our doctors today. We will gladly answer any of your questions and provide you with the best treatment options available to you.